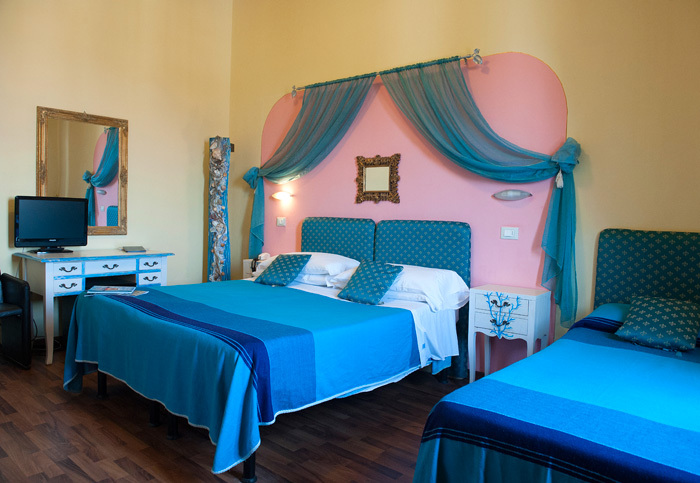 Hotel Marchionni has 40 rooms which are taken care of down to the fine detail. 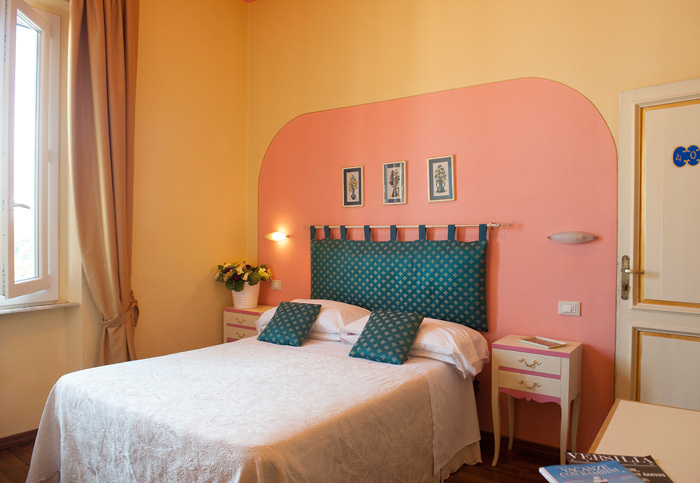 Starting from the “Superior” with sea view to the larger “Family Rooms” ideal for families up to five members, Hotel Marchionni is able to propose solutions to its Guests in order to satisfy their needs. 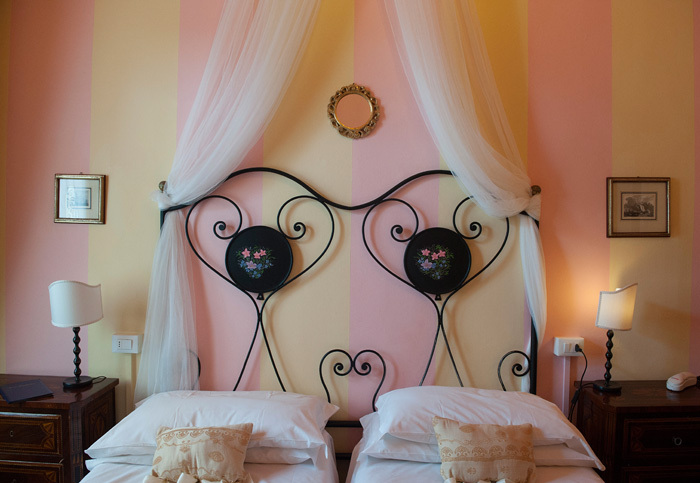 Each room offers a comfortable elegant and quiet ambience, with a classic furnishing allowing a superior sleep quality. In our rooms, Guests will be able to have a nice stay. Elegant Room ideal for travelling couples. The room is equipped with a safe, air conditioning, shower, TV and free Wi-Fi. Elegant room with a fantastic sea view, ideal for travelling couples. The room is equipped with a safe, air conditioning, shower, TV, small refirgerator and free Wi-Fi. Comfortable room ideal for a travelling family or a group up to five people. The room is equipped with a safe, air conditioning, shower, TV, small refrigerator and free Wi-Fi.